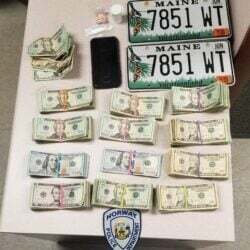 The Maine Drug Enforcement agency on Thursday introduced a phone app it says will make it easier for people to report suspected drug activity. 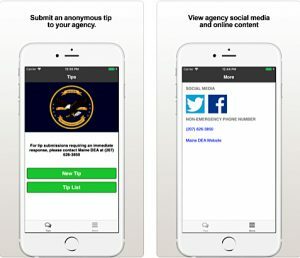 The app, created by developer tip411, will also allow MDEA agents to interact with those posting tips. 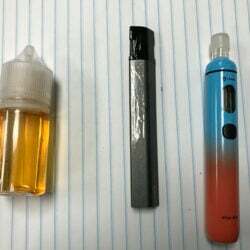 The app utilizes technology that removes all identifying information before agents see the tip, according to the news release, and there is no way for drug officials to identify the sender. All information received will be kept anonymous, according to the agency. 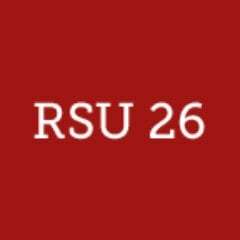 Installation of the program requires that the app be given access to the phone’s photos, media files, camera and microphone. By Thursday afternoon, the app had been installed by roughly a dozen people, according to the Google Play Store. No reviews had been posted. MDEA Director Roy McKinney said the agency gets an average of two dozen tips a month from concerned residents about suspected drug activity. Many of those tips result in seizures of drugs and arrests, he said. The Maine DEA app is available for download free via the Google Play Store, iTunes App Store, or by visiting the MDEA’s website at www.maine.gov/dps/mdea. Maine residents without a smartphone can also share information with MDEA by sending an anonymous text tip via its cellphone by texting keyword MDEA and a message/tip to 847411 (tip411). Anonymous web tips can also be submitted through the agency’s website. MDEA telephones are another way to forward tips. The MDEA tip hotline is 800-452-6457, or an urgent tip can be phoned into the Maine Department of Public Safety’s communications center in Augusta at 800-452-4664.